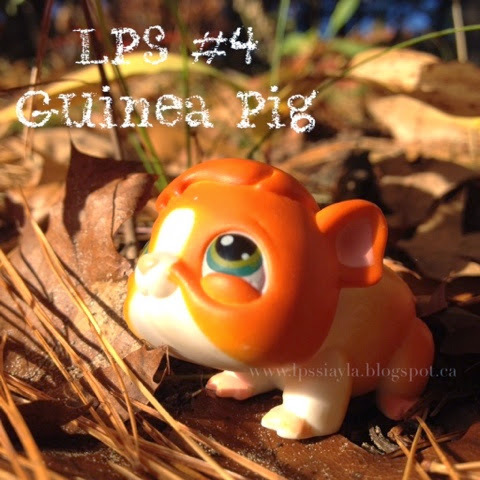 The 4th littlest pet shop was a brown guinea pig. There are a few that are an orange variant. We have the orange one and when we find the brown one we will repost with them both together.